The bathroom acts as a modern sanctuary, a spa within the home. It’s where we all go to wash away the day and soak away the stress. Do it justice, and give it a bit of a makeover. Here’s 6 ways we’d recommend going about updating a bathroom. 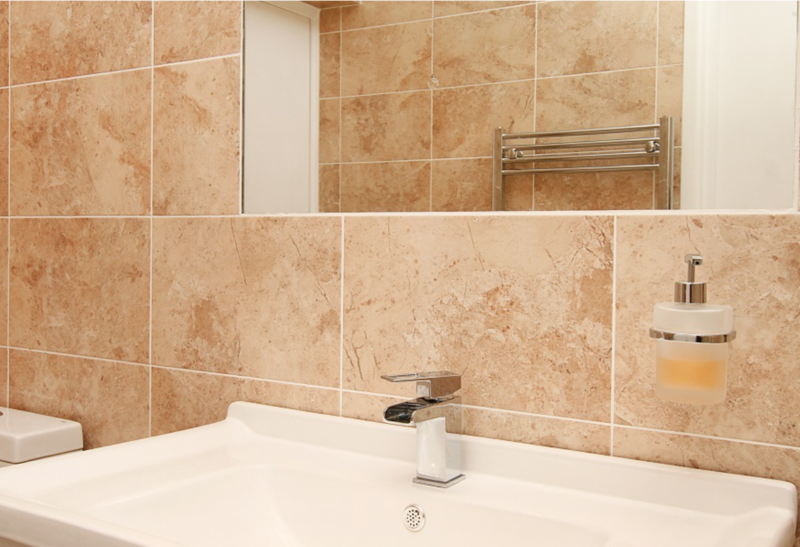 Nothing beats a bespoke bathroom, one that’s completely tailor made and individual to yourself and your requirements. Minimalistic is a common style nowadays, known for it’s modern and sleek design. Why not go against the crowd and go for colour and patterns? 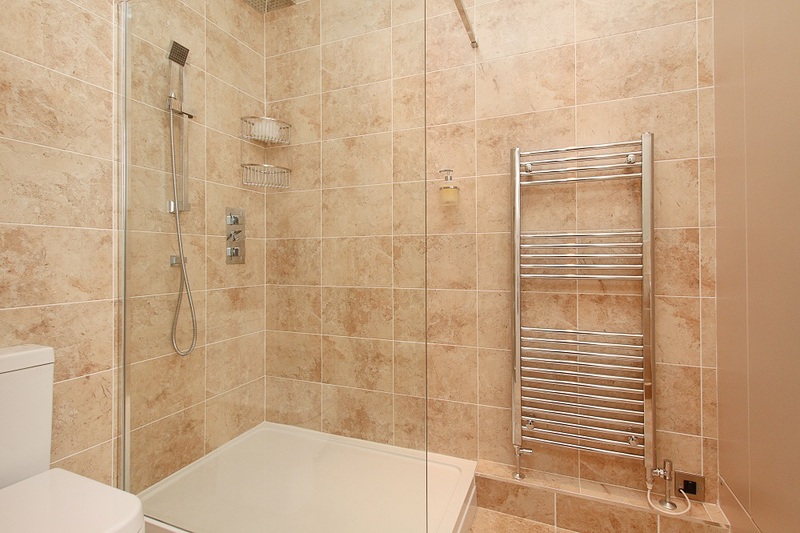 This individualises your bathroom to you, and makes sure that no-one else will have one like it! What better way to relax than in a place shut off from the world, that absolutely no-one else has! As said before, go against the grain. Bathrooms need not be black and white anymore. White can be chilly and clinical, so try warm greys and blues or creams. Or, if your room is small or poorly lit, use a rich, dark shade to create a cocoon-like effect. 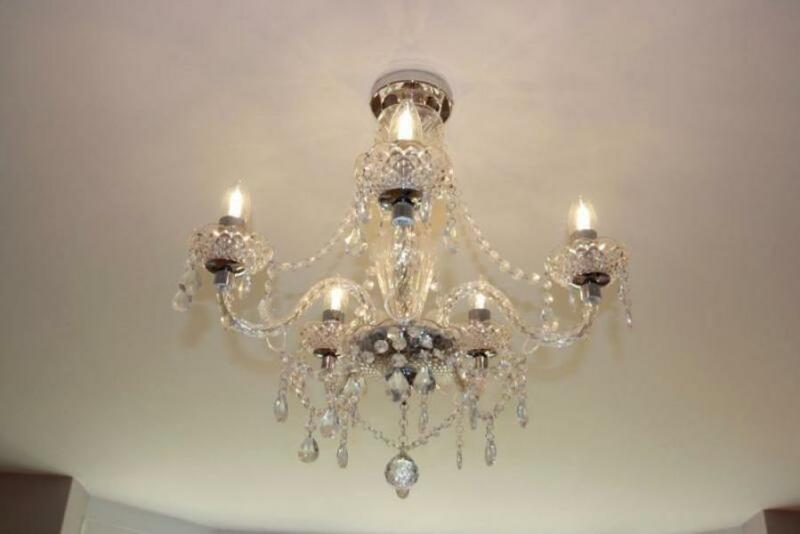 Lighting in the form of a chandelier or antique wall sconces can make elegant additions, provided they meet safety requirements, or are sited well away from potential splashes. 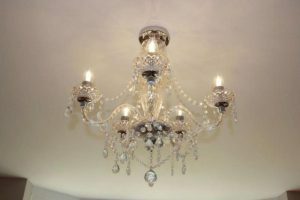 If they will create the look you want but aren’t practical, they could serve as purely decorative rather than functional light sources. What if we said you could control most things in your bathroom from one panel without the need of the starship enterprise? It’s true! 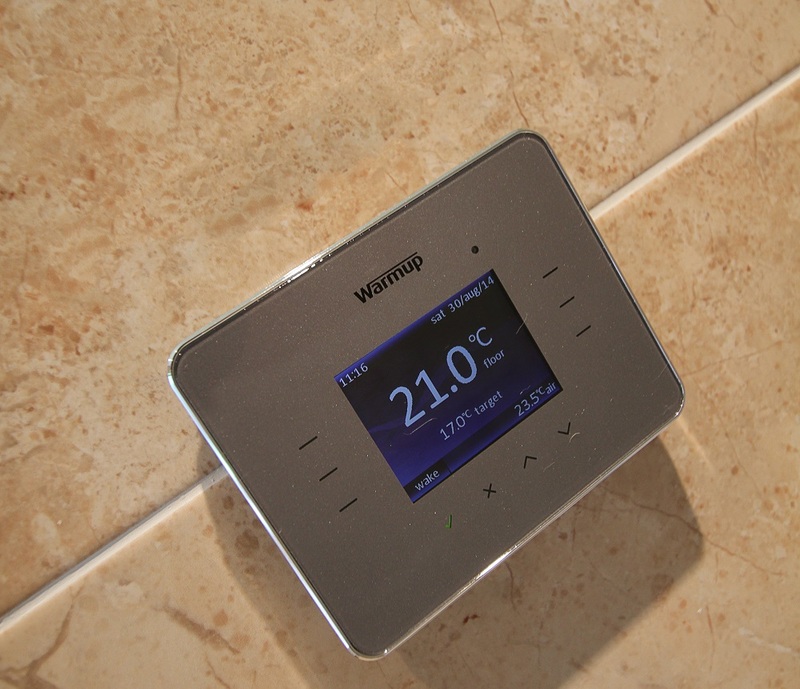 ‘Smart’ bathrooms are becoming a big trend, as there are panels that can control lights, water temperature, radios, taps, bath jacuzzi jets, and more! Make puddles and wet switches, a thing of the past! 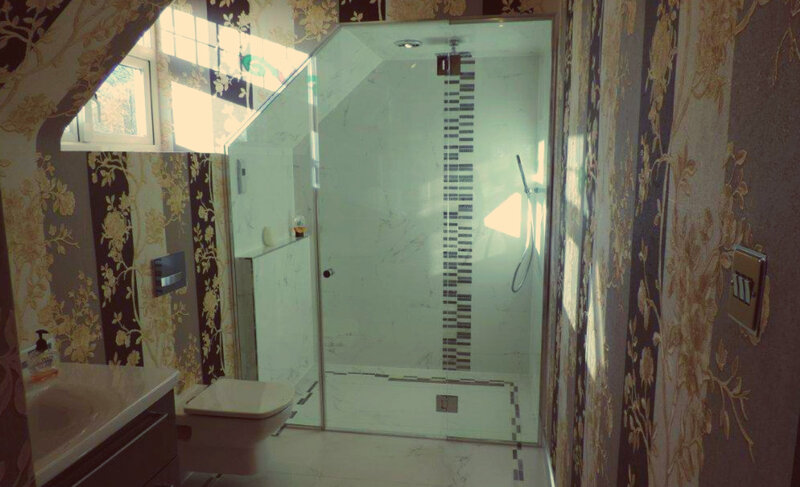 A glass or acrylic panel creates no sense of breaking up the room, it allows the bathroom to flow more naturally. 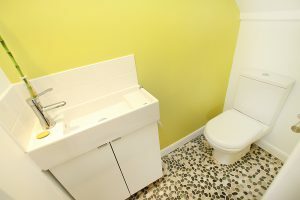 It doesn’t have to be clinical or modern, when matched with a warm tile or paint, it can create a warm, and inviting place to get clean.